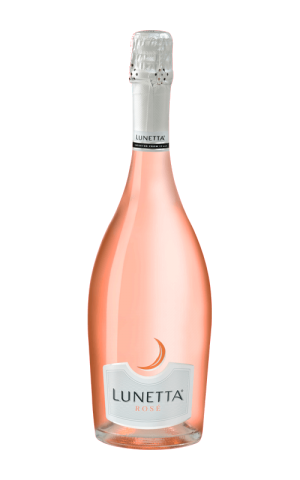 The history of Ruinart rosé, the very first rosé champagne to make its appearance, dates back to the 18th century. 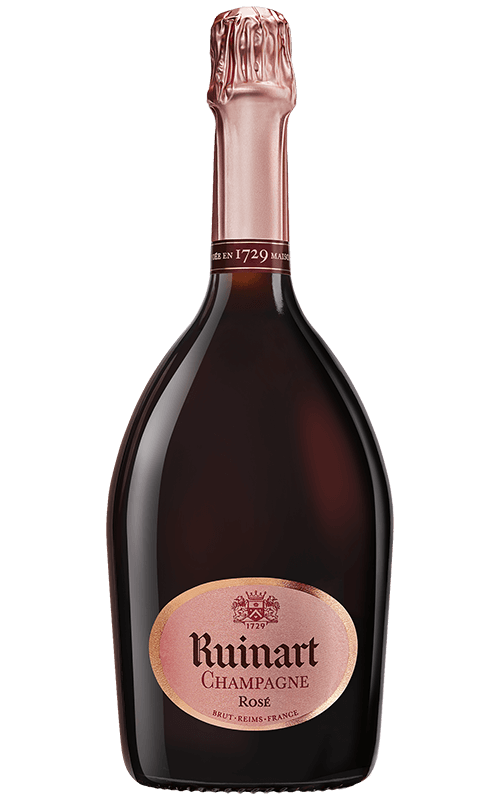 While Ruinart rosé champagne first appeared over 250 years ago, its excellent quality remains the essential feature of the production of this delicate wine to this day. 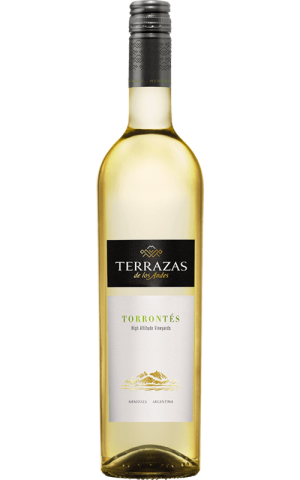 45% of the chardonnay is from the Côte des Blancs and Montagne de Reims vineyards. 55% of the pinot noir is from the Montagne de Reims and the Vallée de la Marne vineyards, 18 to 19% of which has been made into red wine. 20 to 25% coming from reserve wines from the 2 previous years. 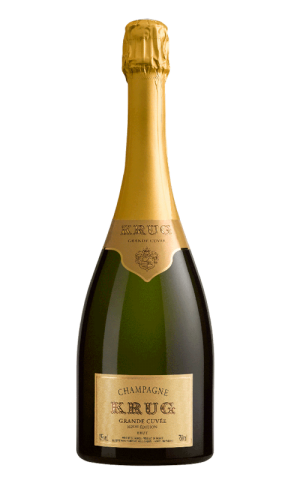 Its singularity lies in the unique balance of its blend of chardonnay, Ruinart’s emblematic grape variety, and pinot noir vinified as a red wine. 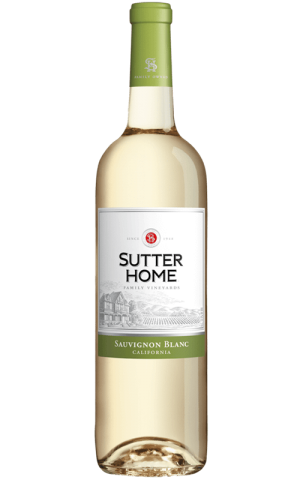 The fullness and character of the Pinot Noir consolidates the freshness of the Chardonnay.